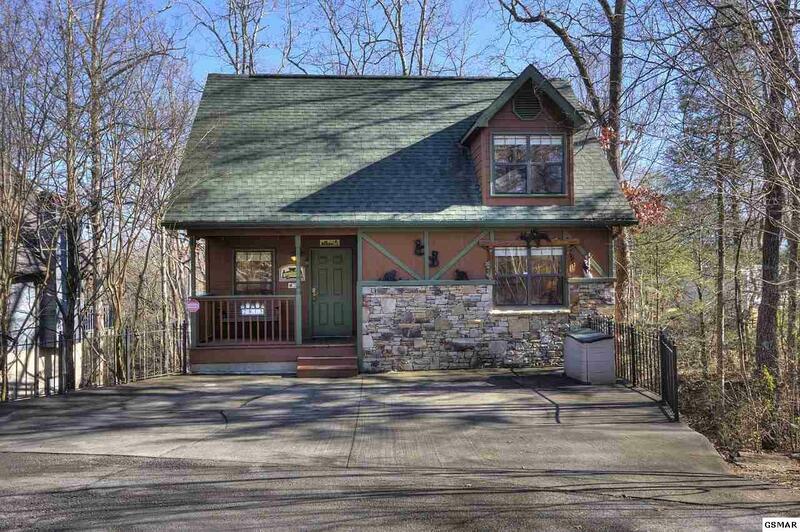 Gross rental income of $37,453.31 in 2018. 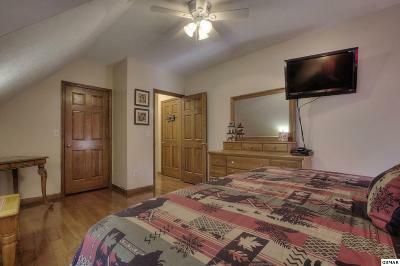 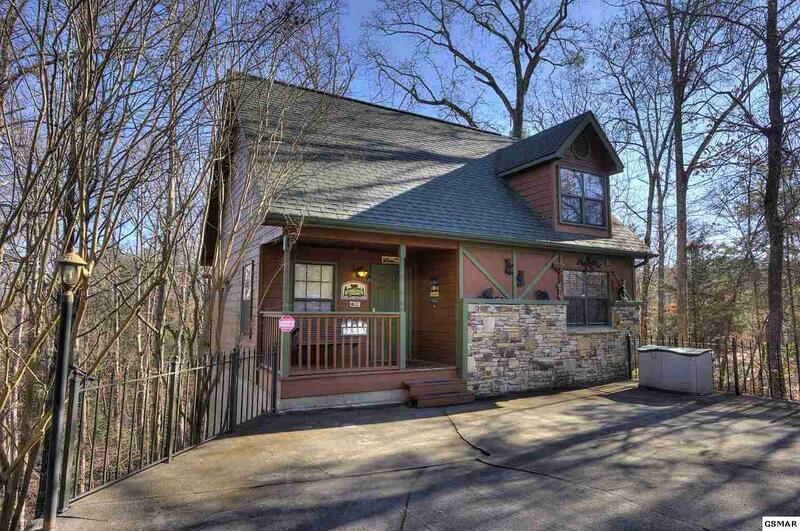 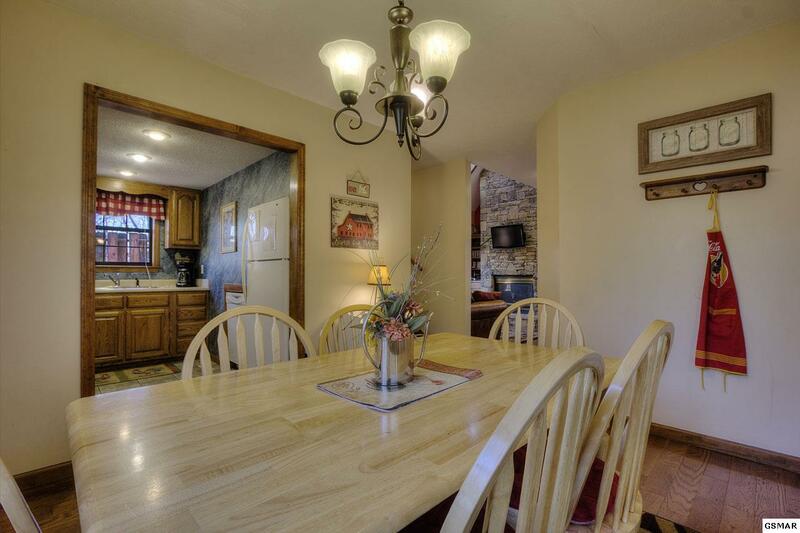 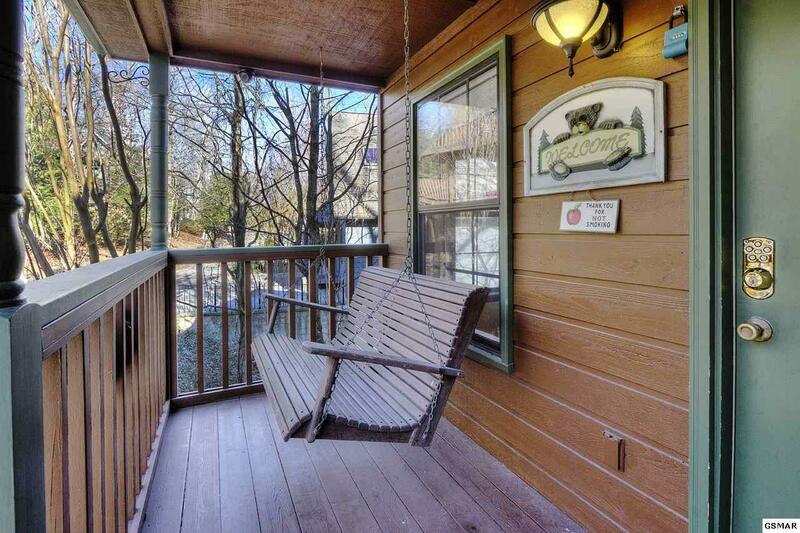 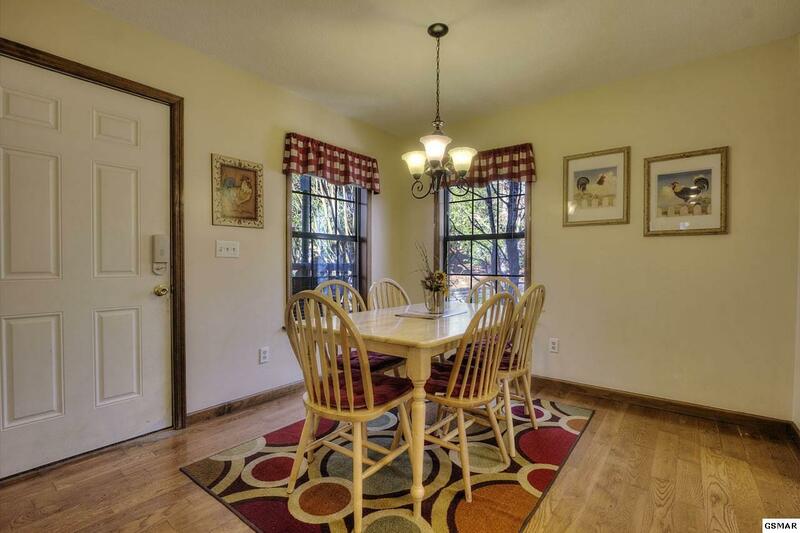 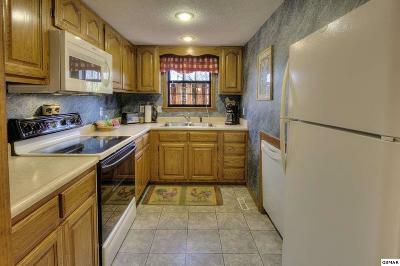 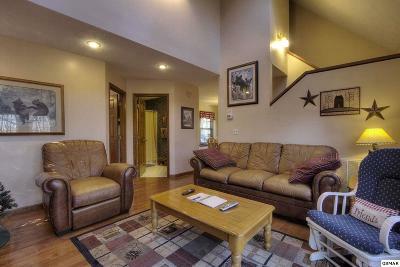 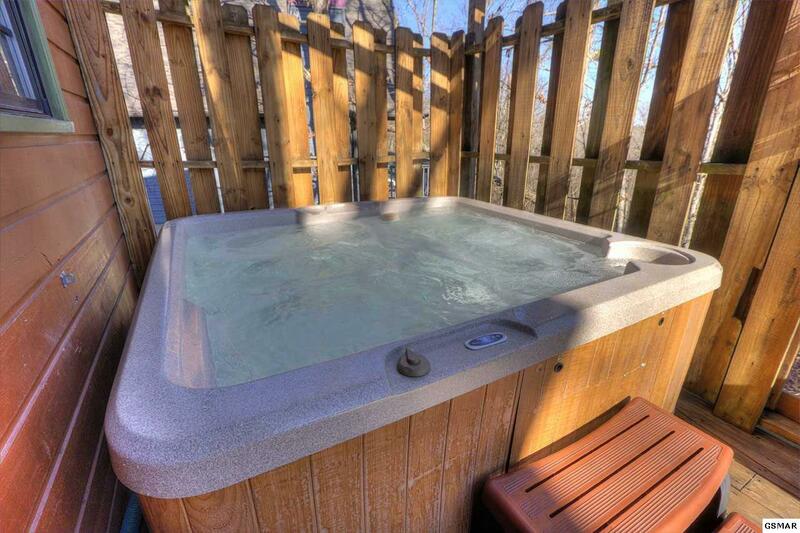 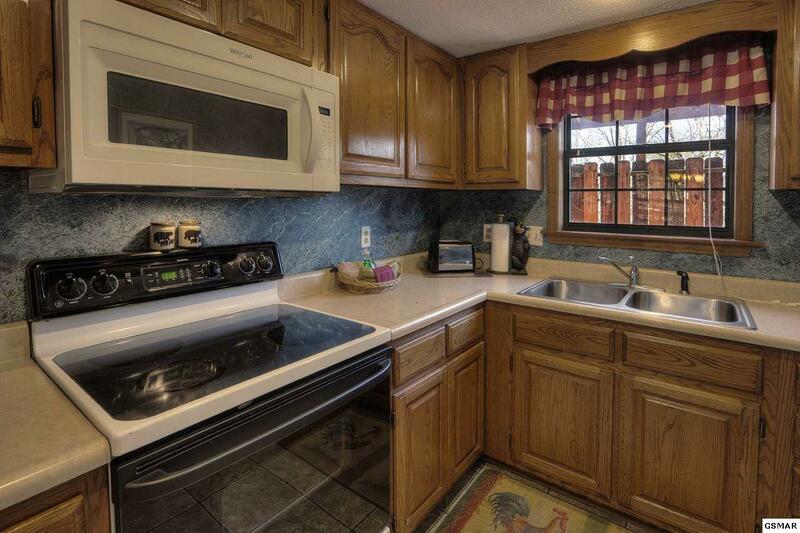 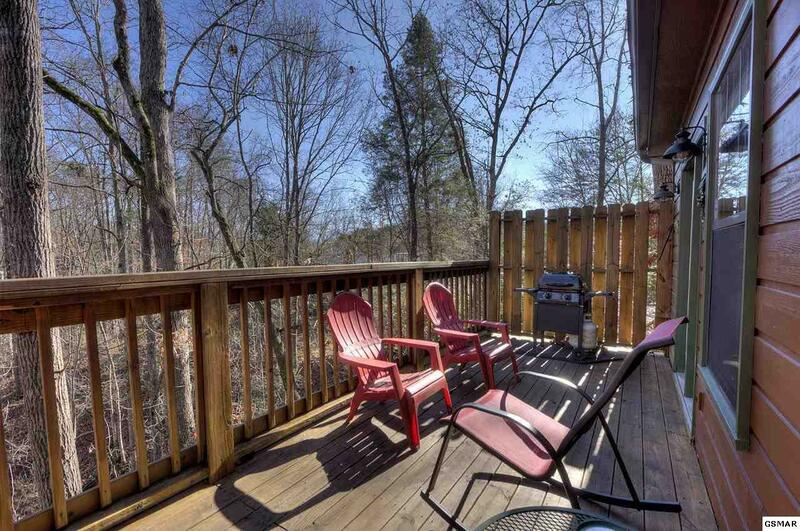 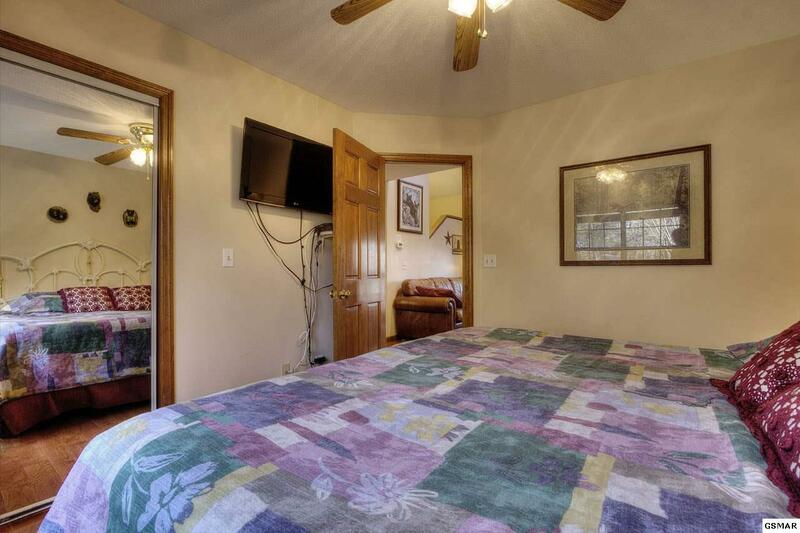 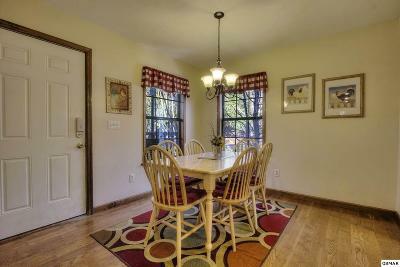 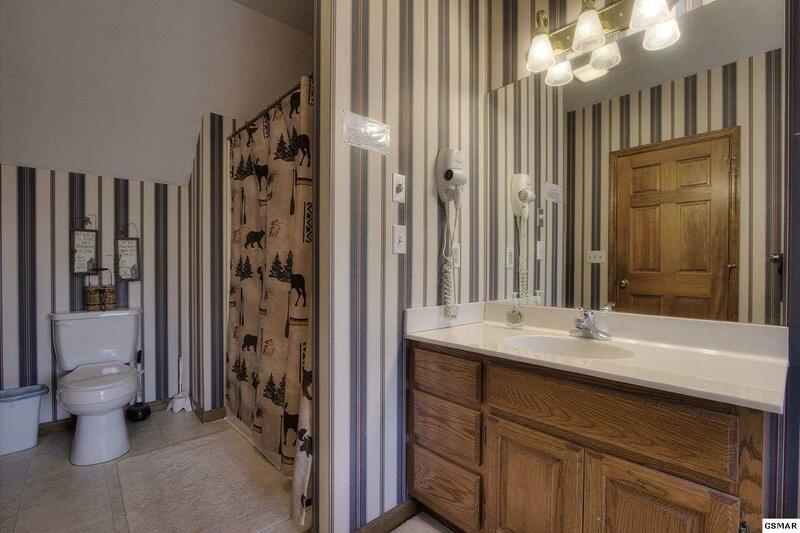 Charming 2 bedroom 2 bath cabin in the HEART OF PIGEON FORGE. 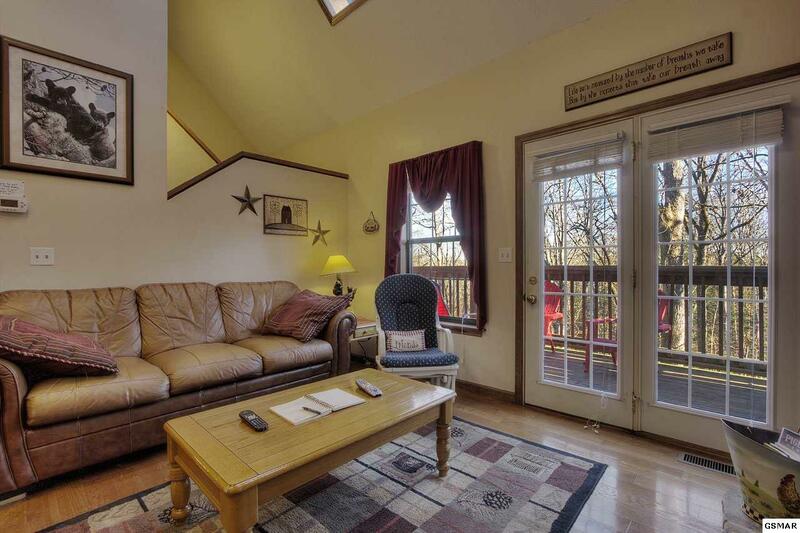 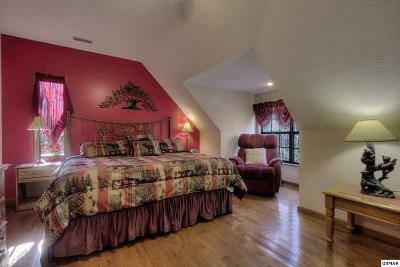 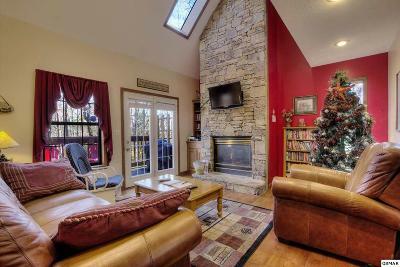 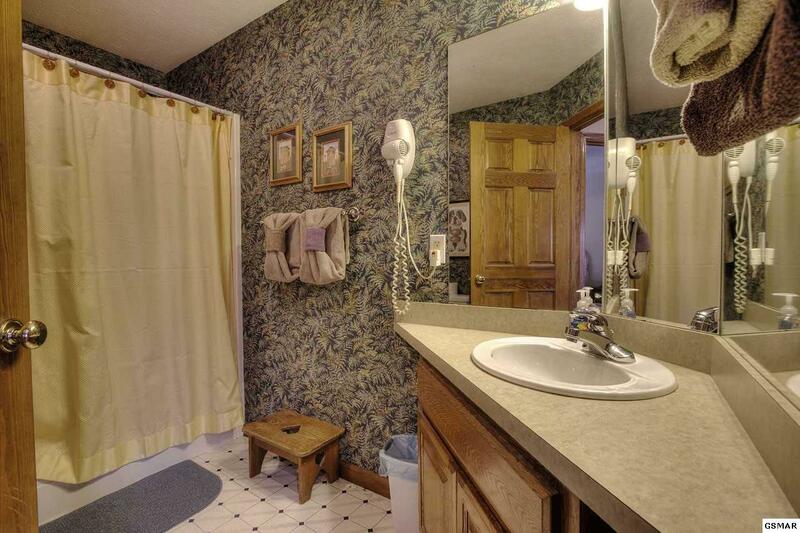 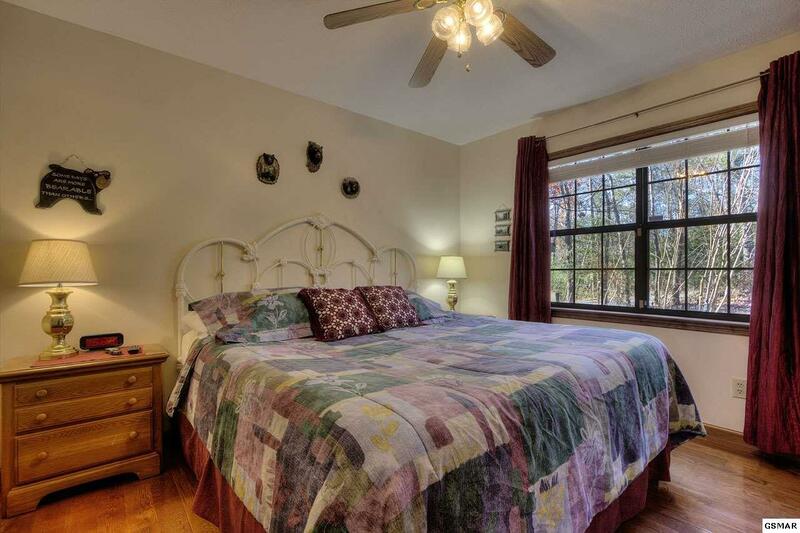 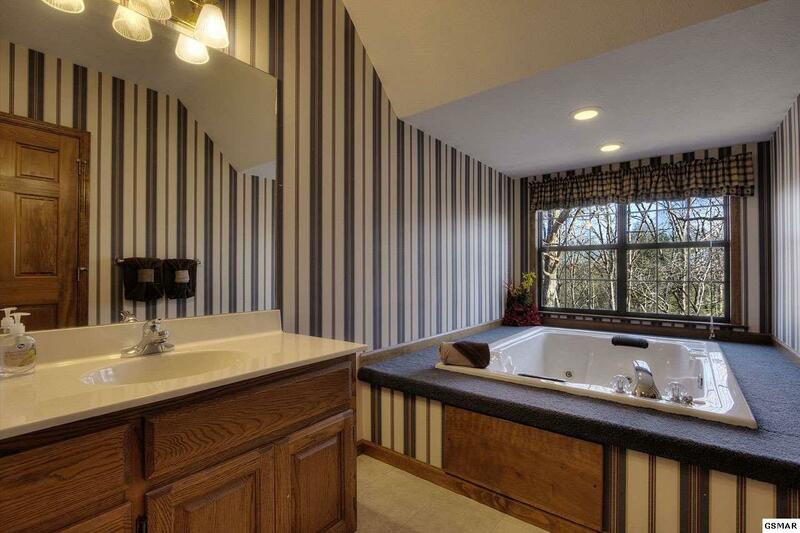 Cabin features 2 MASTER SUITES, cathedral ceilings & cozy fireplace in the living room. I love the beautiful sky lights in the living room. 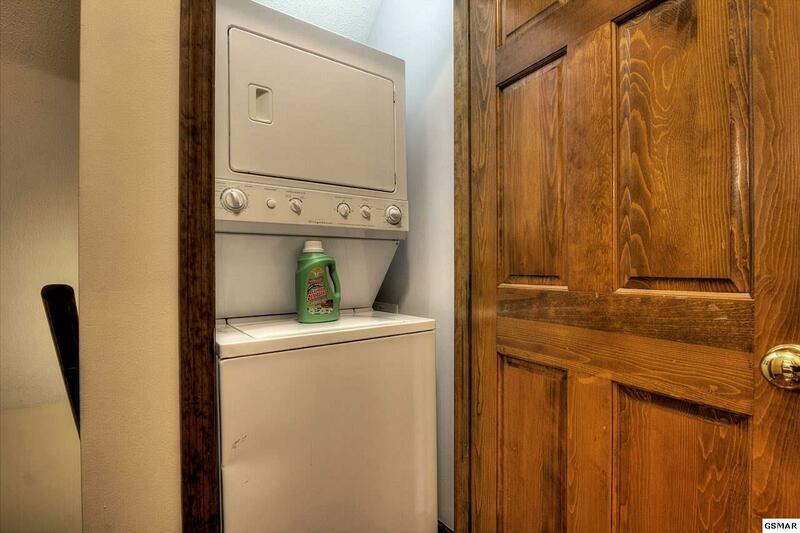 NEW WATER HEATER IN 2017, HVAC REPLACED IN 2010, NEW ROOF in 2012.